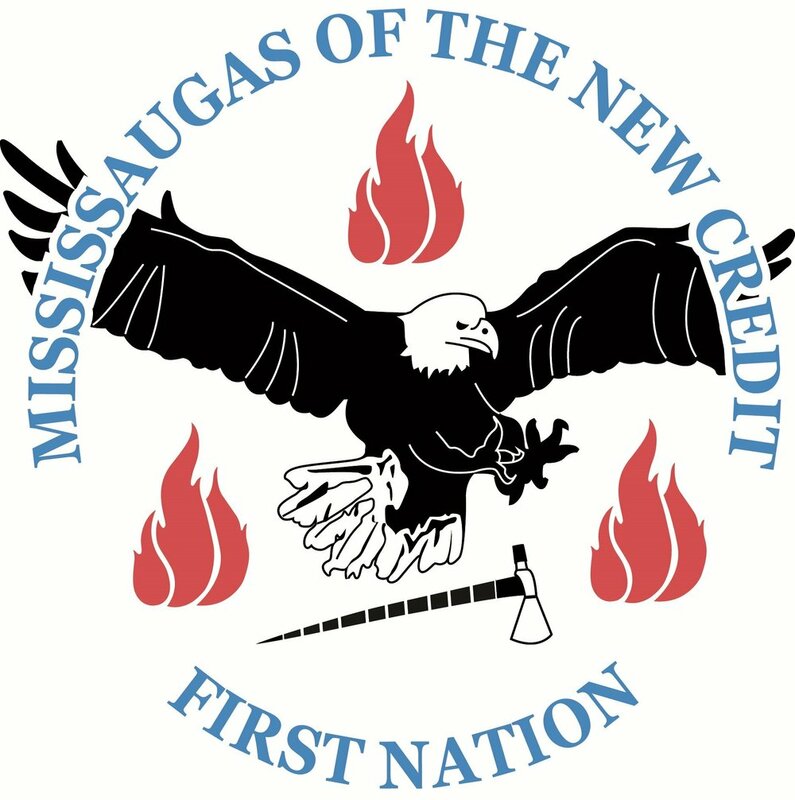 The Trans Women and HIV Research Initiative (TWIRI) would like to acknowledge the Traditional Owners of the Land where we reside and conduct the majority of our work: the Mississaugas of the New Credit First Nations People. We are in the “Dish With One Spoon Territory”, a treaty between the Anishinaabe, Mississaugas and Haudenosaunee peoples. Some of our work also draws from national samples, and thus we would like to acknowledge all of the Traditional Owners of the land across Turtle Island, the name many Indigenous people give to North America. We aim to conduct our research in a good way, and this means that we turn to Indigenous community members and leaders for guidance and partnership when we conduct any research that involves or has any implications for Indigenous community members. TWIRI would not be possible without our participants; thank you all for sharing your stories and working with us to try and create change. We also acknowledge that our work is supported by a variety of funding sources including: a Canadian Institutes of Health Research (CIHR) Foundation Grant, other CIHR grants, the Innovation Fund of the Alternate Funding Plan (AFP) for the Academic Health Sciences Centres of Ontario (AHSC), and Gilead Science.